Hawksbill Assisted Living is located in the beautiful Shenandoah Valley in the charming town of Luray, just 90 minutes from Washington, D.C. and Charlottesville, VA. Our commitment to high standards enables us to provide a peace of mind to our residents and their loved ones and exceed the standard requirements for assisted living facilities. Residents of Hawksbill Assisted Living enjoy the safety and convenience of living at an assisted living community while maintaining their independence. Residents and visiting family and friends enjoy the short walk to beautiful downtown Luray for shopping and dining. 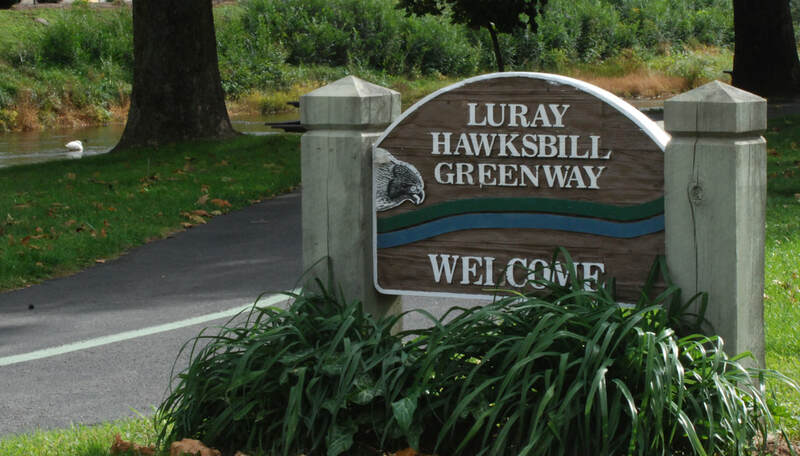 Also within walking distance is the Hawksbill Greenway, the popular walking trail and trademark of Luray. If riding is preferred, there is a public transportation stop located outside the front door. Hawksbill Assisted Living is the ideal choice for seniors who need a helping hand with daily activities, such as bathing, dressing, and medication reminders. Our residents enjoy spacious, furnished living accommodations, delicious meals, daily physical fitness, creative, social, learning and spiritual activities and programs, as well as personalized services and care. 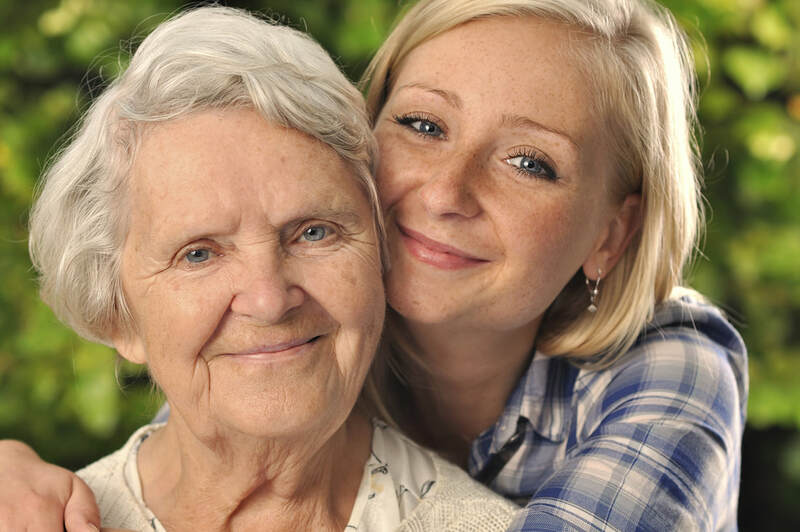 At Hawksbill Assisted Living, every detail of daily life is approached with individual interests and desires in mind. Click services to see a full list of amenities.